It seems that these days all we hear about is the tragic impact our actions are having on planet earth. With billions of tons of waste filling our oceans, millions of people experiencing hunger every day, and thousands of species entering the 'endangered species' list, it is time for all of us to make a change. However, not everything is terrible, there are still many people in the world who are trying their best to help our mother earth. This list compiled by Bored Panda shares positive environmental movements from all around the world. We hope that these initiatives will not only serve as great examples of ways to save the planet, but they will also inspire you to do as much as you can to become a part of brighter, and cleaner tomorrow. 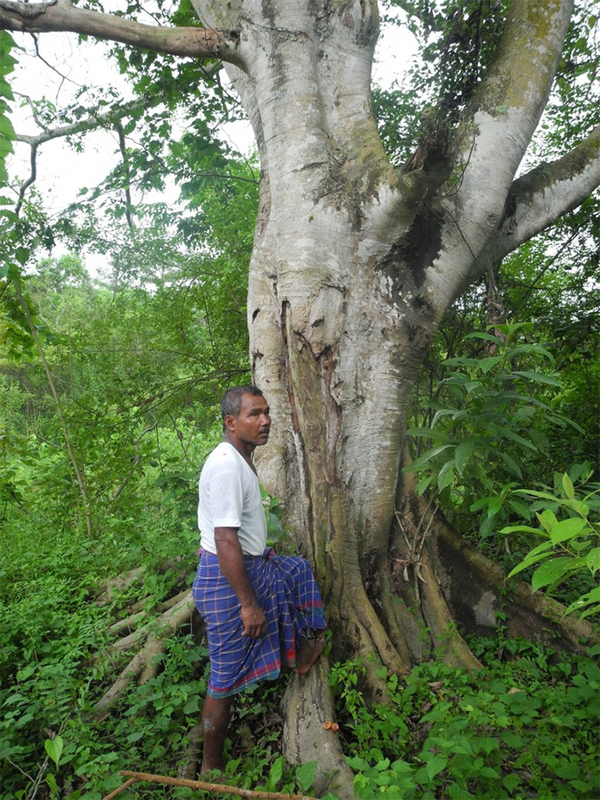 What used to be a landscape devastated by erosion is now 1,360 acres of forest and it's all thanks to one Indian man named Jadav Payeng. Jadav planted a tree every single day for 40 years and now this man-made forest is bigger than Central Park. Now this incredible forest is home to hundreds of elephants, rhinos, boars, reptiles, and birds. This botanical-enthusiast says he is planning to plant trees until his "last breath". “Nature is God. It gives me inspiration. It gives me power … As long as it survives, I survive." If you want to learn more about this hero, you can check a short documentary dedicated to his work. Deforestation has a terrible impact on our environment, there are currently 7 billion trees cut every year around the world. If you want to stop deforestation here are some changes you can make on a daily basis - avoid using as much paper as you can, plant a tree once in a while, recycle and buy recycled products, reduce your consumption of meat. To this day this incredible initiative is called “world’s largest beach clean-up project”. Environmentalist Afroz Shaz started picking up the trash from the beach back in 2015, with more and more people joining him, volunteers managed to pick up 5,3 million kilograms of trash. Versova beach in Mumbai was polluted mainly because of the direction of the wind. Since the territory itself was not a popular tourist attraction, there was no action taken to take care of the beach. Now, with the help of 1,000 volunteers, the beach is open for the public to enjoy. There are over 8 billion tons of plastic thrown into our ocean every year. If you wish to reduce your plastic waste try avoiding single-use cutlery, take away coffee cups, use your own grocery bag instead of plastic one, and buy as many plastic-free products as you can. With over 5 trillion pieces of plastic currently floating in the ocean, there is a desperate need for new innovations that can help clean up our waters. The Ocean Cleanup is an initiative that calls themselves the largest cleanup in the history. Founded in 2013, it's a non-profit organization that tries to find solutions to cleaning plastic out of the oceans. The Ocean Cleanups has created a fake 600-meter long coastline in the middle of the ocean that uses natural oceanic forces to capture the plastic. The organization is hoping to clean out 50% of the plastic in the ocean in the next 5 years. According to their website, the organization wants to remove 90% of plastic from the ocean by 2040. Olympians at the Tokyo 2020 Olympic and Paralympic games will be receiving recycled trash as their prizes. 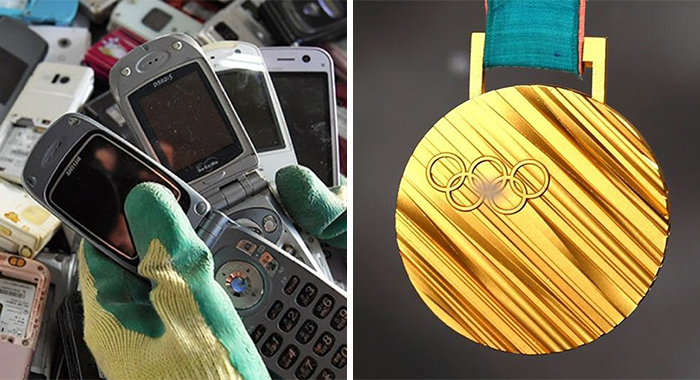 The environmentally conscious Medal Project is using scrap metals to manufacture the prizes for the upcoming games. In a countrywide effort, citizens within Japan have been donating their consumer electronics directly to the cause. E-waste, waste from dumped electronics is the fastest growing waste problem in the world. According to a U.N report, 45 million tons of electronics were thrown out worldwide in 2016 and only 20% of that waste had been recycled. If you are interesting you can read more about this initiative in our article about it. A Mexican company called BioFase created single-use cutlery and straws that biodegrade in 240 days. Since Mexico is responsible for around 50% of the world’s avocado supply, the country has plenty of avocado seeds that usually are burned in a landfill without any useful purpose. 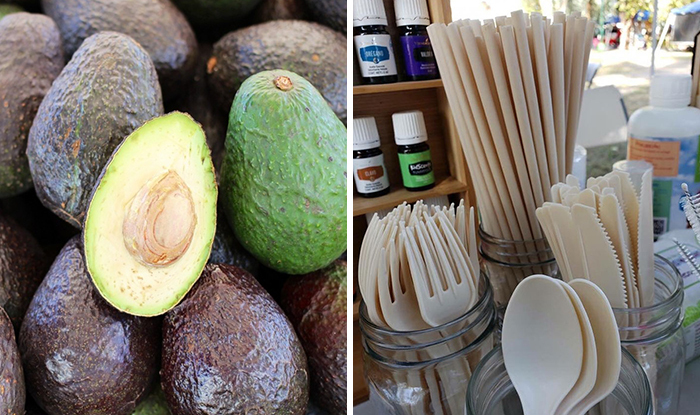 Biofase uses these avocado seeds and gives them a new purpose this way reducing the plastic waste in the world. You can learn more about this initiative by reading our article about BioFase. Saltwater Brewery in Florida came up with a genius way to reduce plastic waste, by making their six-pack rings biodegradable. What is even more amazing, is that this type of packaging is completely safe for animals to snack on since they are made from barley and wheat ribbons. Back in 1987, the Associated Press announced that around one million seabirds and 100,000 marine mammals were killed every year by six-pack rings, a piece of plastic, that we give so little thought about before throwing away. In today’s tragic state of plastic pollution, creating biodegradable single-use packaging is a necessity. Before you buy anything packed in plastic we encourage you to think, that you are holding something that can take up to 1000 years to dissolve. 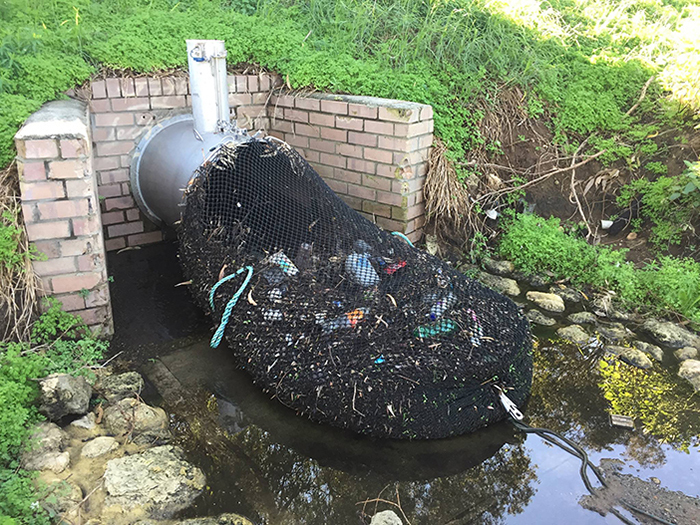 In 2018, the city of Kwinana in Australia installed two drainage nets in Henley Reserve. Before these nets were installed, workers would pick up these trash by hand. The total cost of these nets came to be around $20,000 which is way more cost-effective compared to paying for manual labor. This simple invention turned out to be way more useful than anyone expected. In just four months the nets caught around 815lbs (370kg) of trash. If you are inspired to reduce the amount of plastic that ends up in our waters, we encourage to learn more about plastic pollution, and how it affects our earth. Organizations like Greenpeace are doing their best to educate society on the problems of water pollution and single-use plastic. If you are interested, you can help Greenpeace by donating to them. 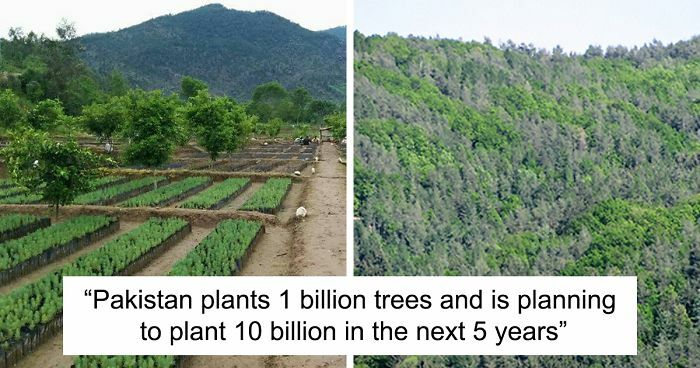 Pakistan's new government is aiming to solve environmental problems by plating 10 billion trees in the next five years. The country believes that by planting the trees they can solve many problems Pakistan is facing now, such as protecting the fast-eroding landscape, reducing the risk of floods, also rising temperatures, droughts, and rainfalls that were caused by the climate change. Initiatives such as #plant4pakistan and "Billion Tree Tsunami" are not only tackling environmental problems, the country is also trying to reclaim mafia encroached land by converting it into forests and wildlife parks for future generations. Bored Panda has contacted an organization “Positive Pakistan” about the impact these environmental movements have on the country, but the organization is yet to comment. 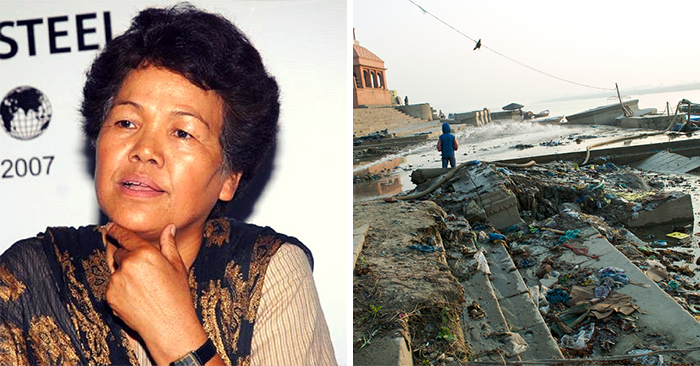 Bachendri Pal, the first Indian woman to climb Mount Everest, managed to organize a volunteer initiative which resulted in 55 tonnes of waste removed from the Ganga river. A 40-member team, including Premlata Agarwal, a first Indian woman to climb all seven summits of the world, managed to clean this massive amount of trash in only one month. While this initiative is nothing but amazing, Ganga river is in a desperate need of cleaning, with tons of waste entering the river every single day. This sacred river is not only a place for religious cleanses it also stores tons of human and industrial waste. Bored Panda has contacted National Mission for Clean Ganga and they are yet to comment about the current state of Ganga river. 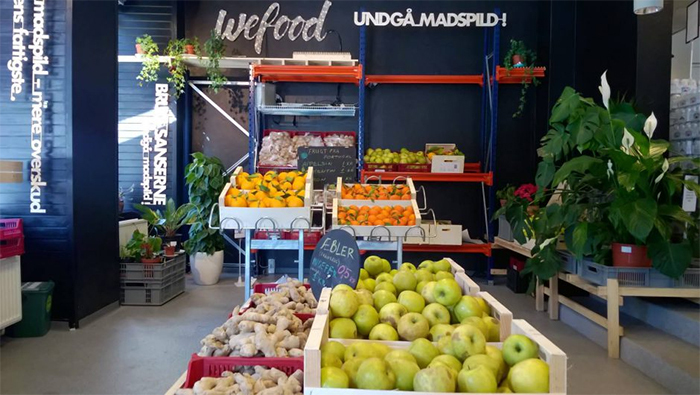 A supermarket in Denmark is fighting global famine in the best way possible. A shop called ‘WeFood’ is selling products that are past their expiration date or have a damaged packaging by cutting the cost for consumers by 30 to 50 percent. WeFood is not only useful for low-income shoppers but also for anyone who is worrying about a huge food waste problem we are currently having. What is even more amazing is that the store is completely volunteer run and all of the profits go to charity initiatives in developing countries. Global famine is a huge problem, one third of the food produced in the world is thrown away which is approximately 1,3 billion tonnes every year. 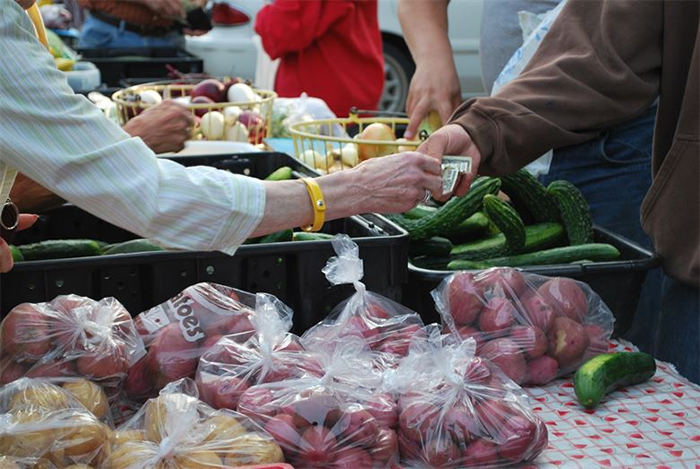 With 795 million undernourished people globally, this is a a luxury our society shouldn’t be encouraging. 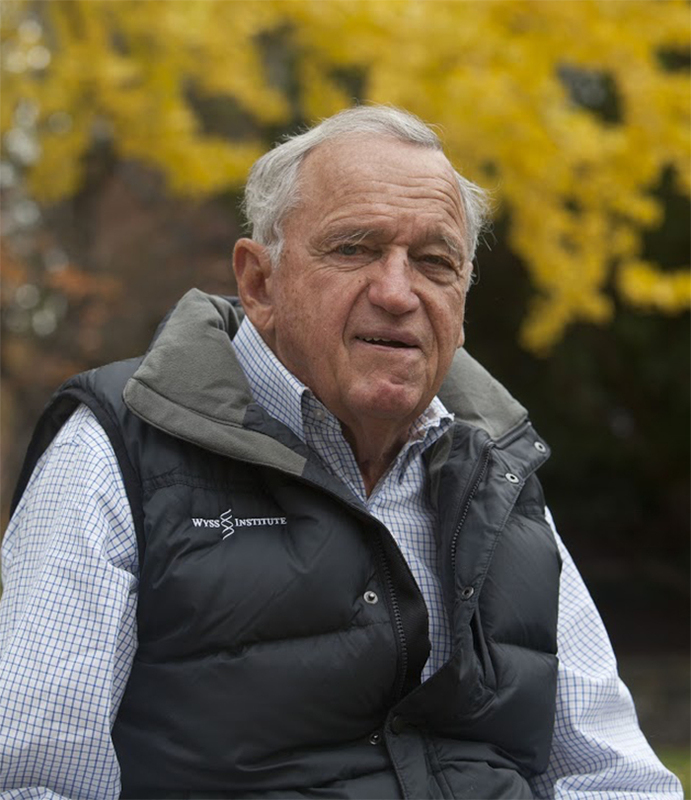 Hansjörg Wyss, a philanthropist and conservationist offered $1 billion dollars in order to protect our earth. In an article called "We Have to Save the Planet. 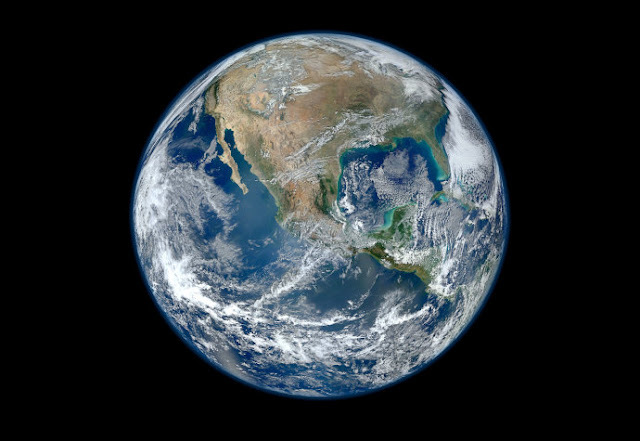 So I’m Donating $1 Billion" Mr. Wyss stated he is willing to donate this amount of money in hopes of protecting 30 percent of the planet's surface by 2030. In times like this it is extremely important for the world's wealthiest people to spread the message about the environmental problems we are facing. Although, donating huge amount of money can be life-saving for many endangered species, all of us can make a change with our daily actions and small donations to charity organizations that strive for the better world. Back in 2015, the UK made a drastic change by charging shoppers for plastic grocery bags. What seemed to be a very small price - only five pence for one bag, actually resulted in a massive change. Not only did it stop many people from using an extra unnecessary bag, but the shops were also encouraged to donate any funds raised from selling the bags to environmental associations. In 2016, the Great British Beach Clean association announced that the amount of plastic bags on the beaches was down by 37%, proving there was a drastic change. But there is still a long way to go, in the USA every person uses about 1 plastic bag a day, resulting in 365 plastic bags per person, meanwhile, Denmark and Finland's citizens only use 4 bags per year. Seriously, how are Scandinavians so good at this environmental stuff? Absolutely outstanding.